This entry was posted on June 5, 2014 by Christopher Martin. 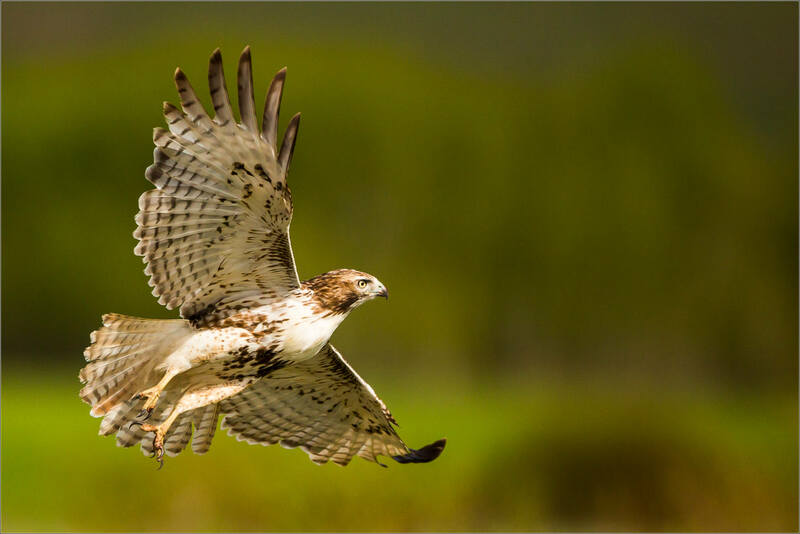 It was filed under Hawks, Nature, Wildlife and was tagged with alberta, bird, Canada, nature, raptor, Red-tailed hawk, Turner Valley, wildlife. Great background for this beauty.